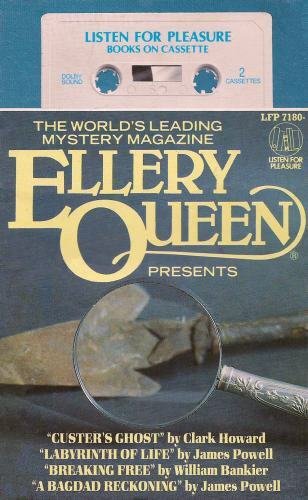 Here are four entertaining stories from Ellery Queen, the world’s leading mystery magazine. Custer’s Ghost by Clark Howard is the story of an ancient Indian who makes his way to Montana to meet the sole other survivor of the Battle of the Little Bighorn. Breaking Free is William Bankier’s tale of the future when “Talent Scouts” recruit entertainers to live in the Pleasure Dome. But not all of their recruits are willing ones. 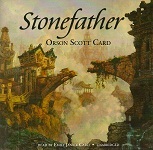 Labyrinth Of Life and A Bagdad Reckoning are from James Powell’s celebrated series of Scheherazadian Tales – a fable of ancient Bagdad and one of the long-ago land of the kings Midaz of the Iron Word and Sardon the Quick. 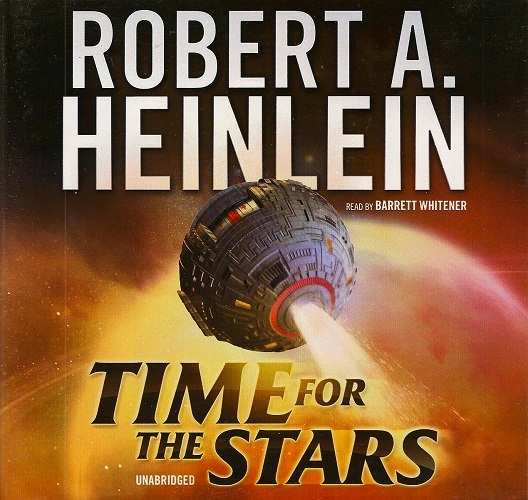 From Grand Master Robert A. Heinlein comes a long-lost first novel, written in 1939, introducing ideas and themes that would shape his career and define the genre that is synonymous with his name. July 12, 1939: Perry Nelson is driving along the palisades when another vehicle swerves into his lane, a tire blows out, and his car careens off the road and over a bluff. The last thing he sees before his head connects with the boulders below is a girl in a green bathing suit, prancing along the shore. When he wakes, the girl in green is a woman dressed in furs, and the sun-drenched shore has been replaced by snowcapped mountains. The woman, Diana, rescues Perry from the bitter cold and takes him to her home to rest and recuperate. Later they debate the cause of the accident, for Diana is unfamiliar with the concept of a tire blowout and Perry cannot comprehend snowfall in mid-July. Then Diana shares with him a vital piece of information: the date is now January 7, the year 2086. When his shock subsides, Perry begins an exhaustive study of global evolution over the past 150 years. He learns, among other things, that a United Europe was formed; the military draft was completely reconceived; banks became publicly owned and operated; and in the year 2003, two helicopters destroyed Manhattan in a galvanizing act of war. But education brings with it inescapable truths—the economic and legal systems, the government, and even the dynamic between men and women remain alien to Perry, the customs of the new day continually testing his mental and emotional resolve. Yet it is precisely his knowledge of a bygone era that will serve Perry best, as the man from 1939 seems destined to lead his newfound peers even further into the future than they could have imagined. 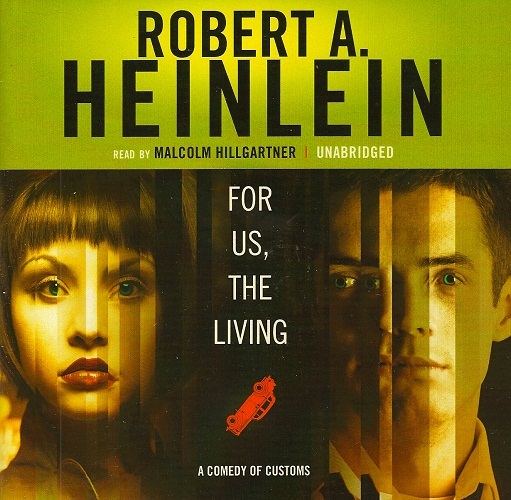 A classic example of the future history that Robert Heinlein popularized during his career, For Us, the Living marks both the beginning and the end of an extraordinary arc comprising the political, social, and literary crusading that is his legacy. Travel to other planets is now a reality, and with overpopulation stretching the resources of Earth, the necessity of finding habitable worlds is growing ever more urgent. There’s a problem though—because the spaceships are slower than light, any communication between the exploring ships and Earth would take years. Tom and Pat are identical twin teenagers. As twins they’ve always been close, so close that it seemed like they could read each other’s minds. When they are recruited by the Long Range Foundation, the twins find out that they can, indeed, peer into each other’s thoughts. Along with other telepathic duos, they are enlisted to be the human transmitters and receivers that will keep the ships in contact with Earth. 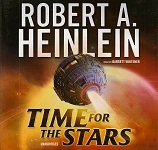 But there’s a catch: one of the twins has to stay behind—and that one will grow old—while the other explores the depths of space and returns as a young man still. Dejah want to read this one? 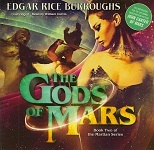 This is the extraordinary story of John Carter, who returns to the Red Planet in search of his beloved, Dejah Thoris. John lands in the Valley Dor, which is populated by vicious plant men, and discovers the Lost Sea of Korus, guarded by the great white apes and horrifying lions of Barsoom. It is here that he finds the princess Thuvia, who is a captive of the Holy Therns, high priests who eat only the flesh of humans slain by their plant men. But this is only the beginning of John Carter’s adventures under the double moons of Mars before he fights his way back to his own people as the Prince of the House of Tardos Mors. The first novel of Kage Baker’s critically acclaimed, much-loved series, The Company, introduces us to a world where the future of commerce is the past. In the twenty-fourth century, the Company preserves works of art and extinct forms of life (for profit of course). It recruits orphans from the past, renders them all but immortal, and trains them to serve the Company, Dr. Zeus. One of these is Mendoza, the botanist. 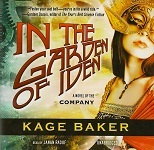 She is sent to Elizabethan England to collect samples from the garden of Sir Walter Iden. But while there, she meets Nicholas Harpole, with whom she falls in love. And that love sounds great bells of change that will echo down the centuries, and through the succeeding novels of The Company. 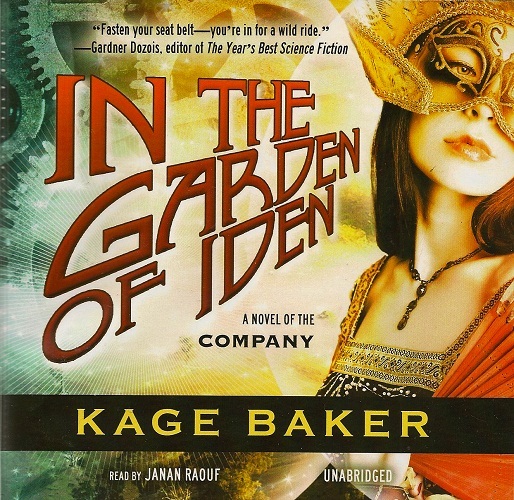 Breathtakingly detailed and written with great aplomb, In the Garden of Iden is a contemporary classic of the science-fiction genre. 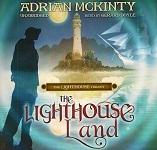 Introducing the first young adult novel from crime fiction writer Adrian McKinty—whose adult books have been called “unputdownable” (Washington Post), “exceptional” (San Francisco Chronicle), and “profoundly satisfying” (Booklist)—this is the start of an epic sci-fi trilogy with an unforgettable hero. When Jamie’s mother inherits a small island and moves her little family from Harlem to Ireland, her troubled son sees a chance to start over, far away from the bullies and the pitying stares. Cancer has left Jamie without an arm or the will to speak. But Muck Island is no sanctuary, and it offers more than solitude and sea views. Jamie learns that he is heir to an ancient title—Laird of Muck, Guardian of the Passage—and certain otherworldly responsibilities. 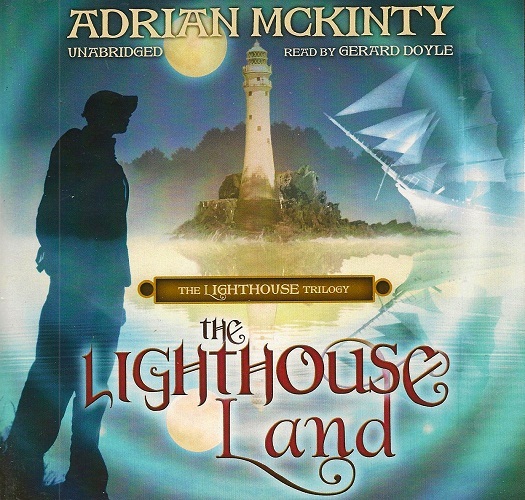 With the help of a mysterious object he discovers in the island’s old lighthouse, Jamie sets out on a dangerous interstellar mission that could change the course of his life—and the universe—forever. 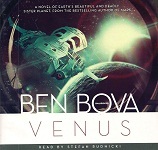 Tautly paced and brilliantly imagined, this novel will thrill sci-fi fans eager for new heroes and new worlds to explore. Jamie O’Neill is back on Earth, where no one but his best friend Ramsay knows he’s the hero of a great war that saved an alien nation. Now he’s back to being a kid with one arm, no girlfriend, and a band that plays bad songs about intergalactic romance. Then news breaks on the Internet: a space probe has picked up a coded message from far across the galaxy. NASA’s best scientists can’t figure out what it says. Only Jamie and Ramsay realize it’s a message from Altair. They’re needed again. 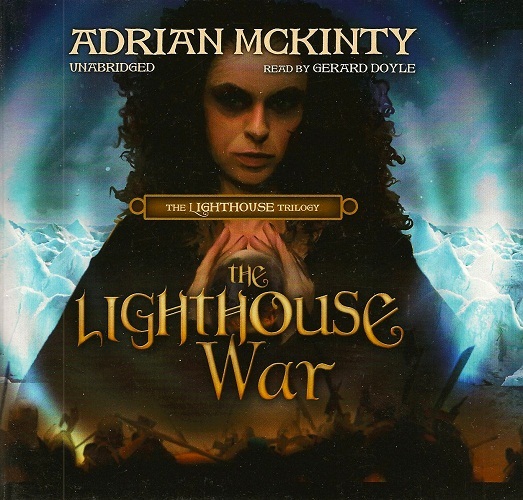 This thrilling sequel to The Lighthouse Land is packed with even more adventure, battles, and humor than its predecessor, and secures Adrian McKinty’s place as one of science fiction’s most exciting new voices. 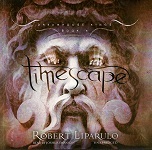 Liparulo is the author of more than a dozen novels. How come I’ve never heard of him? Which door would you go through to save the world? 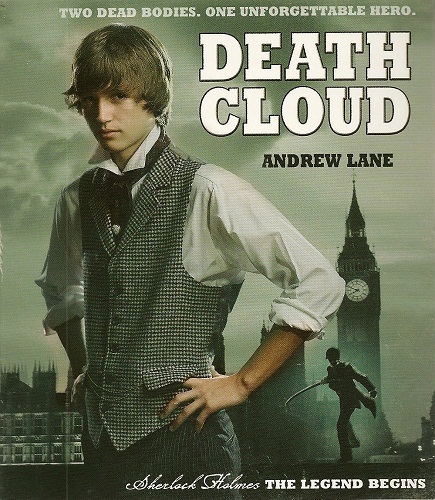 David, Xander, and Toria King never know what new adventures—and dangers—await them beyond the mysterious portals hidden on the top floor of their new house. They have battled gladiators and the German army, dodged soldiers on both sides of the Civil War, and barely escaped a fierce attack in their own home. 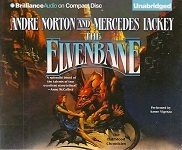 Still they are no closer to finding their mother, who was pulled by powerful forces through a portal and lost in time. Their only hope is to turn the tables on Taksidian, the menacing stranger who wants them out of the house so he can use it for his own twisted purposes. But everything changes when a trip into the near future reveals the devastating outcome of Taksidian’s schemes—a destroyed city filled with mutant creatures. It is only then that the Kings realize what they’re really fighting for—the fate of humanity itself. 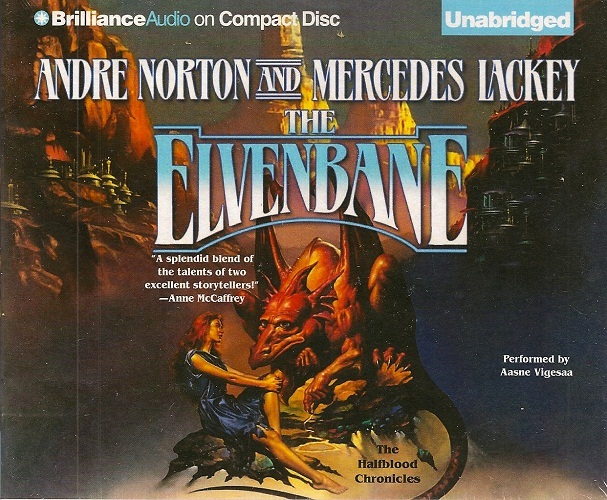 Is this Silverberg’s most famous series? 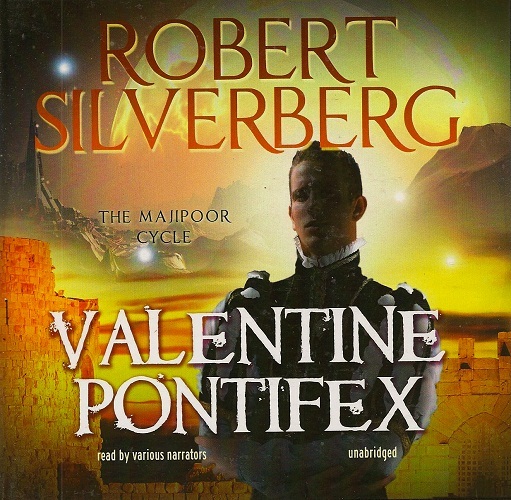 The extraordinary story continues in this magnificent installment of the bestselling Majipoor series, begun in Lord Valentine’s Castle. Dark dreams disturb Lord Valentine’s sleep, a forewarning of the danger that threatens the peace of Majipoor. The Shapeshifters have set in motion a terrifying plan to regain their stolen world and their allies—the ancient gods rising from their eons-long slumber beneath the oceans of the great planet. Suddenly, Valentine faces the greatest crisis of his reign. Either he must plunge Majipoor into a bloody nightmare of war, plague, and chaos, or surrender his life to the mercy of the vengeful Shapeshifters. The surface of Venus is the most hellish place in the solar system, its ground hot enough to melt aluminum, its air pressure high enough to crush spacecraft landers like tin cans, its atmosphere a choking mix of poisonous gases. This is where the frail young Van Humphries must go—or die trying. 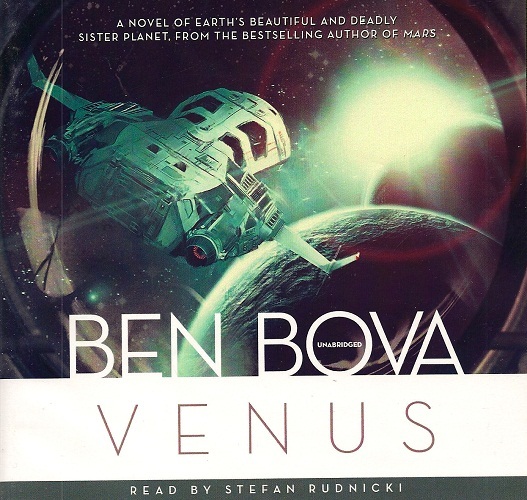 Years before, Van’s older brother perished in the first attempt to land a man on Venus. Van’s father has always hated him for being the one to survive. Now, his father is offering a ten-billion-dollar prize to the first person who lands on Venus and returns his oldest son’s remains. To everyone’s surprise, Van takes up the offer. But what Van Humphries will find on Venus will change everything—our understanding of Venus, of global warming on Earth, and his knowledge of who he is. 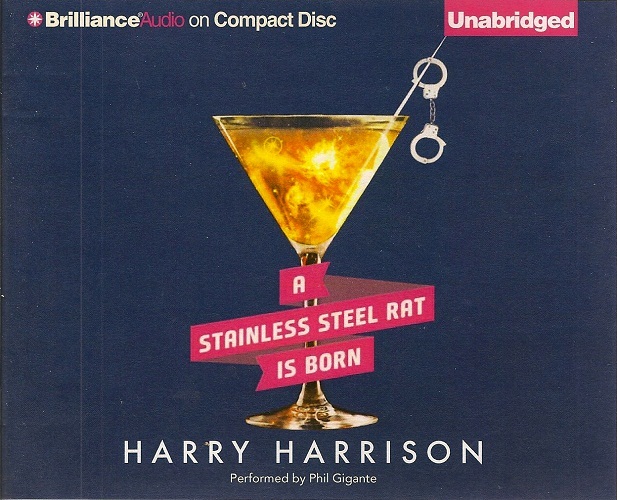 In this prequel to the Stainless Steel Rat. Slippery Jim is a brash 17-year-old who has left his parents’ porcuswine farm, planning to embark on a life of crime. The book opens with Jim bungling a bank job so that he can be arrested and sent to prison, where he plans to learn the art of being a master criminal. Deciding that the Bishop should be his mentor, Jim sets about proving himself worthy of the master’s attention. He eventually has to flee his home planet of Bit O’ Heaven with the Bishop, but Garth, the Captain of the ship who promised them safe passage, sells them into slavery. The latter part of the book details Jim’s adventures on the planet Spiovente, a semi-industrial world fighting feudal wars with weapons smuggled in (against League regulations) by Captain Garth. According to the description, elves are racial purists. I have always suspected they were racists. 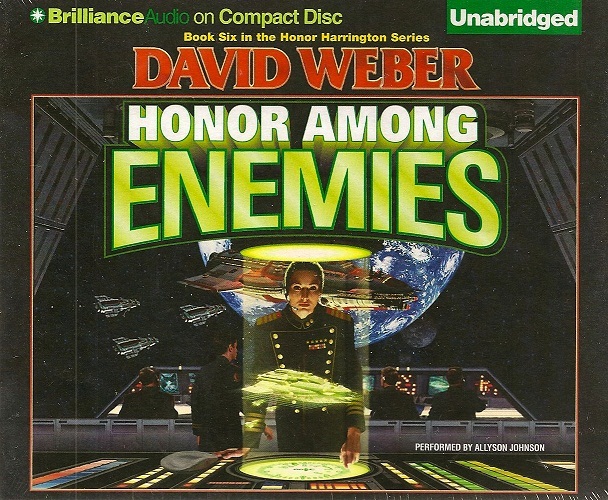 For Captain Honor Harrington, it’s sometimes hard to know who the enemy really is. Despite political foes, professional jealousies, and the scandal that drove her into exile, she’s been offered a chance to reclaim her career as an officer of the Royal Manticoran Navy. But there’s a catch. 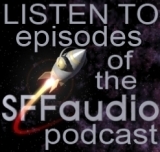 She must assume command of a “squadron” of jury-rigged armed merchantmen with crew drawn from the dregs of her service and somehow stop the pirates who have taken advantage of the Havenite War to plunder the Star Kingdom’s commerce. That would be hard enough, but some of the “pirates” aren’t exactly what they seem . 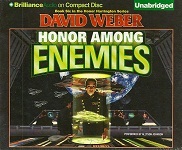 . . and neither are some of her “friends.” For Honor has been carefully chosen for her mission – by two implacable and powerful enemies. The way they see it, either she stops the raiders or the raiders kill her . . . and either way, they win. The trials of Dr. Daniel Waterhouse and the Natural Philosophers increase one hundredfold in an England plagued by the impending war and royal insecurities, as the beautiful and ambitious Eliza plays a most dangerous game as double agent and confidante of enemy kings. 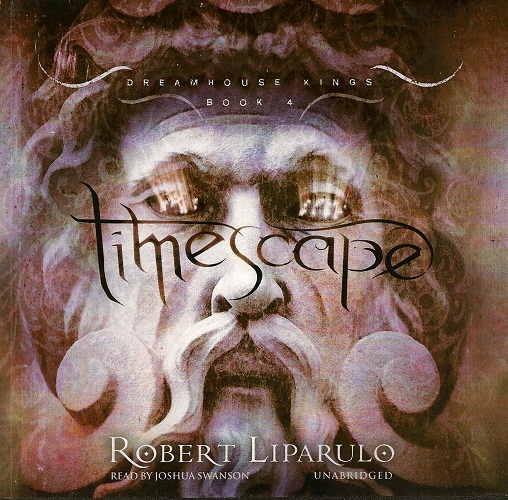 The Baroque Cycle, Neal Stephenson’s award-winning series, spans the late 17th and early 18th centuries, combining history, adventure, science, invention, piracy, and alchemy into one sweeping tale. It is a gloriously rich, entertaining, and endlessly inventive historical epic populated by the likes of Isaac Newton, William of Orange, Benjamin Franklin, and King Louis XIV, along with some of the most inventive literary characters in modern fiction. 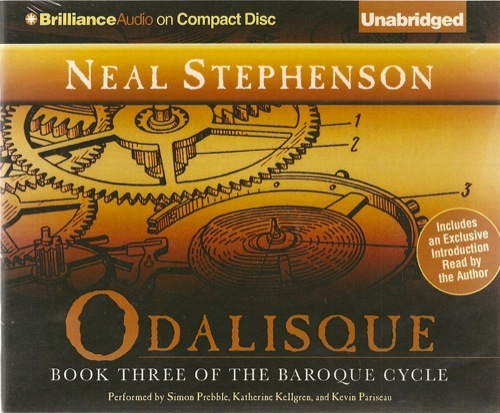 This complete and unabridged presentation of The Baroque Cycle was produced in cooperation with Neal Stephenson. 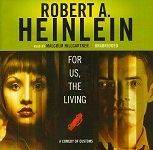 Each volume includes an exclusive introduction read by the author. Some people say he works from his heart, carving “not what is, but what could be.” When Rabbie goes to a distant town to sell his carvings, he finds the town besieged by a fierce and destructive giant. 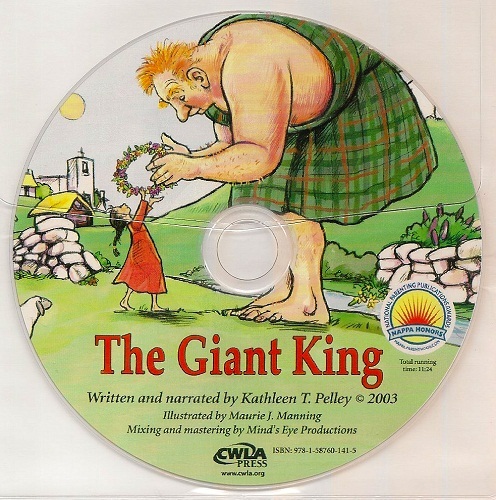 The townspeople despair, but Rabbie suggests that if the giant were treated like a king, he might behave like one. Readers will be charmed by the message of this heartwarming Scottish fable: that what is loved will reveal its loveliness. Take flight into all the action in the full-cast version of On Blazing Wings featuring Bob Caso. Also starring R.F. Daley, Christina Huntington, John Mariano, Phil Proctor and Kelly Ward. 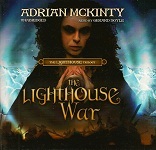 Each production is packed with music and cinema-quality sound effects, putting you right into the heart of the story. American David Duane long ago gave up his dream of being a professional artist. 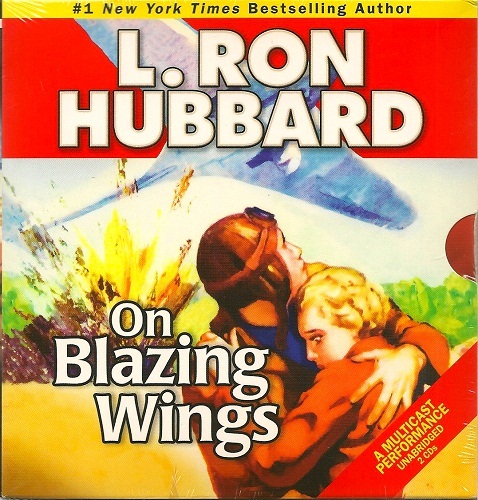 Instead, there’s something else he’s good at, something that countries will pay good money for—his services as an ace fighter pilot on sale to any country whose business is war, regardless of its politics. Duane’s cold-edged neutrality takes him to Finland—combating Russian Communists bent on destroying a supply base. After leading multiple attacks against the Russians and pushing them further and further back, his luck runs out when his plane is shot down. Instead of crashing in flames, Duane finds himself in an elusive netherworld—a mystery-enshrouded city of luxury and golden minarets. There, Duane discovers his true destiny, one that he half-remembers but must struggle to reject in order to save the woman he loves—a woman who happens to be an officer . . . in the Russian ranks.